“Album Nobody’s Land has been professionally remastered. 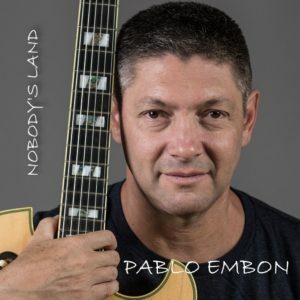 This remastered version of the album is exclusively available for download on Pablo Embon’s Web Site”. Check out our coverage of the previous release from Pablo, What Comes Into Play at this link.